A few things have conspired against me in the last 2 years that have made having the flat tummy I’ve always enjoyed become elusive. An increase in stress due to that second child and those increased work demands. Some would look at my “before” pictures and wonder what in the world I’m complaining about since I’m not overweight. Others would see room for improvement since I don’t look like the fitness model below. It’s all a matter of perspective, but the point is, my once naturally flat stomach was no more and I decided to do something about it. Enter Young Living Cortistop. December 4th I joined a gym and started weightlifting for the first time in my life. Nearly a month later I wasn’t seeing any improvement so right after Christmas I started eating clean with a modified paleo diet. Two months after working out 5-6 days per week for an hour per day I was stronger and had more energy, but my belly hadn’t changed one bit. I know we say that physical exercise is worth it for the health benefits and our energy levels (and it is!) but when you’ve put in that much effort for a solid two months and haven’t seen a change in your physical appearance, it can be discouraging. There are several protocols for weight loss with essential oils and essential oil products, but Cortistop was the supplement that really intrigued me since I was dealing with an increase in belly fat that was hanging on in spite of lifestyle changes. 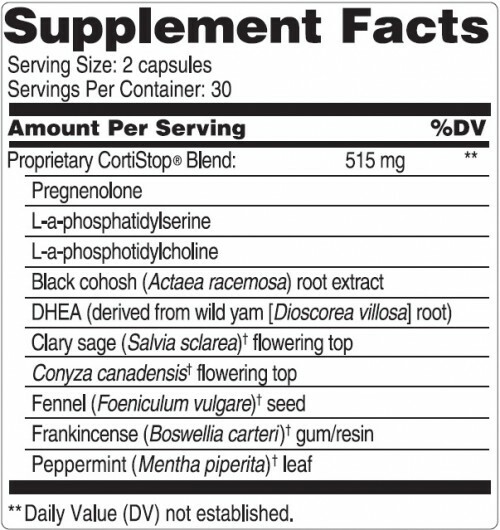 Young Living CortiStop Women’s is a proprietary dietary supplement designed to help the body maintain its natural balance and harmony. When under stress, the body produces cortisol. When cortisol is produced too frequently, it can have negative health consequences such as feelings of fatigue, difficulty maintaining healthy weight, and difficulty maintaining optimal health of cardiovascular systems. CortiStop supports the glandular systems of women. I snapped a couple of crappy “before” pictures just for my own benefit on the day I first took Cortistop. Exactly three weeks later I was getting dressed in the morning and noticed I had abs! 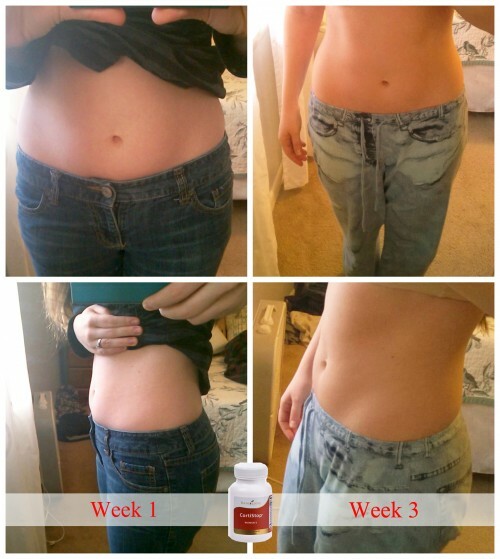 That little “v” thing you get by your hips and muscle definition I’d never seen! Cool! So I snapped more crappy pics to compare to the first pics. I had zero intention of sharing here on the blog or believe me I would have taken better pictures, shown less skin, and for love of all holy things cleaned up my bedroom. I hope you can get the gist despite the poor quality photos. 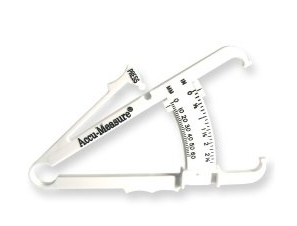 Since my weightlifting journey I haven’t been paying attention to my weight, knowing that it will likely increase or at least fluctuate so I invested in pair of Body Fat Calipers from Amazon.com so I could keep accurate track of my progress beyond the number on the scale and menstrual weight changes. After three weeks of Cortistop, I went from 22% to 21% overall body fat. That’s fantastic for a three week period for someone who isn’t overweight to start with! 2. 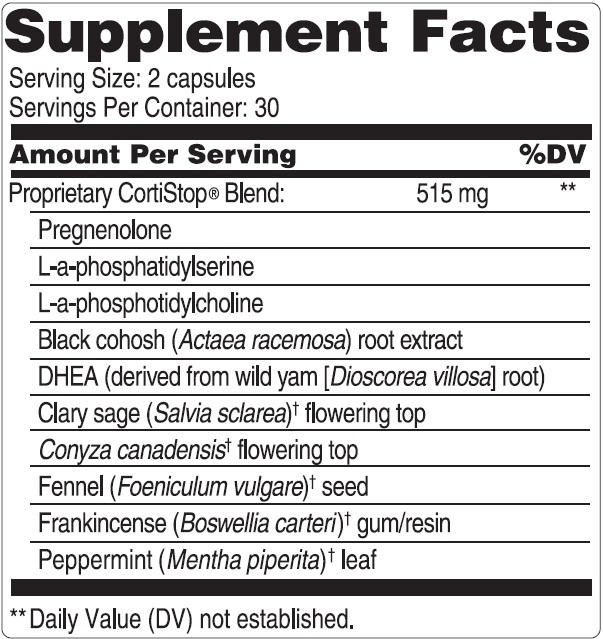 Consider the Ingredients in Cortistop – Everyone’s body chemistry is different. Also you may be in a different age/season of your menstrual cycle than I am. According to Young Living, it’s recommended that you take Cortistop for 8 weeks before giving it a break for at least 2-4 weeks. A couple of nights of insomnia showed me that it’s best if I only take Cortistop during the first 21 days of my cycle, discontinue for days 21-28, then resume again at the beginning of my cycle. I’ve done this for two cycles, and plan to take break for one cycle, then resume the same pattern for two more cycles. If you’ve already gone through “the change” or if your cyclic patterns and issues are different that mine, your body might like Cortistop for the recommended 8 weeks straight…or not. Do what your body likes. Will you be trying Cortistop? 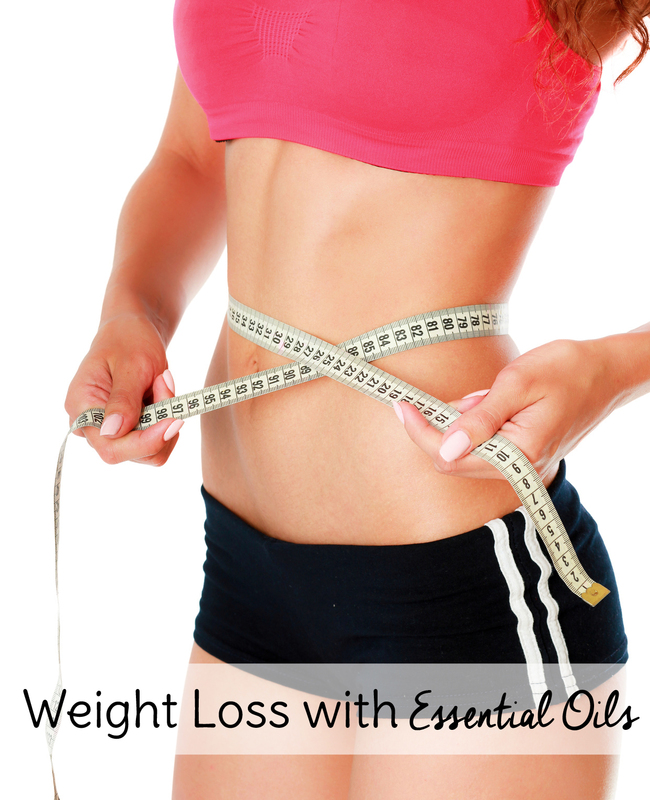 What are you favorite ways to incorporate Young Living into your weight loss journey?